Volcanoooo! 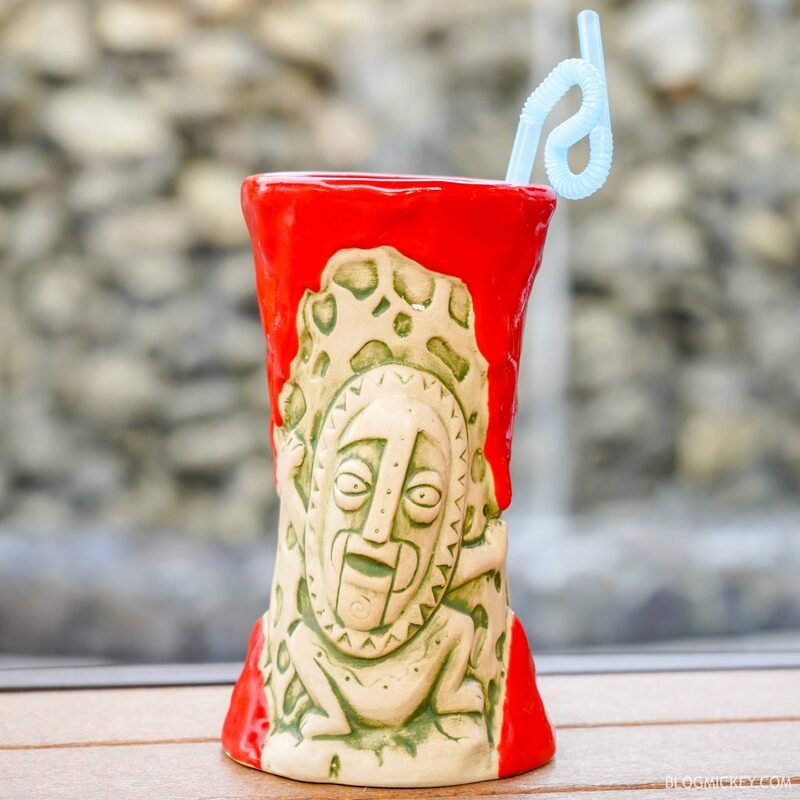 The third edition Krakatoa Punch Mug is now available at Trader Sam’s Grog Grotto in Disney’s Polynesian Village Resort. The mug features some noticeable changes from the first and second edition variants. 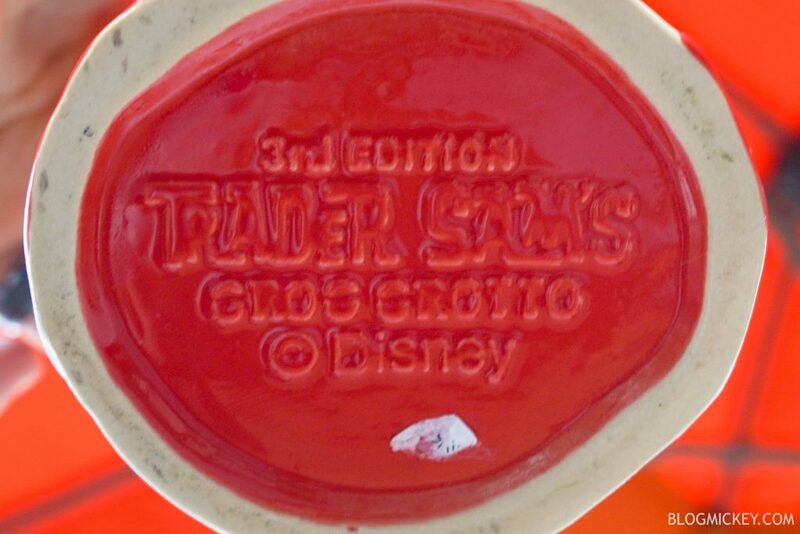 First off, it retains the $24 price tag and you’ll find the same delicious mix of spiced rums and flavors. So, on to the changes. 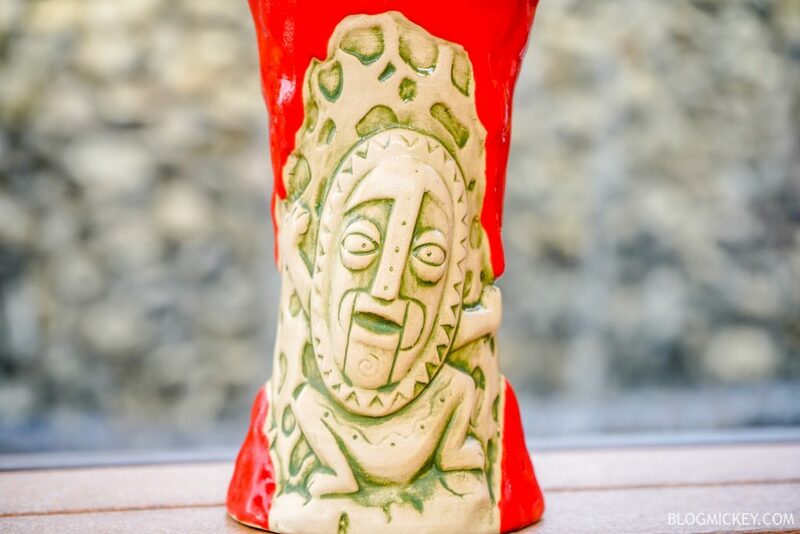 The third edition Krakatoa Punch Mug features a matte finish on the body of the mug and a bright red glazed lava flow. Hints of green persist through the body of the mug as well as a light beige. 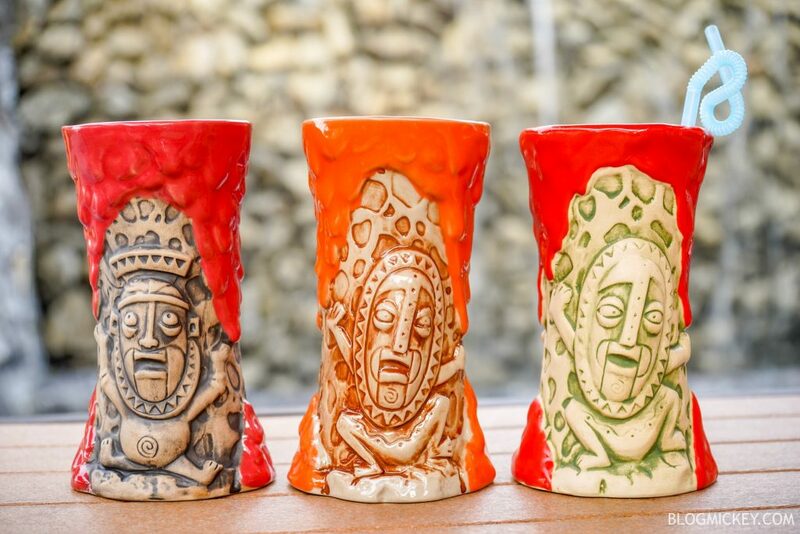 Here’s a look at all of the Krakatoa mugs, from first edition to third (left to right). 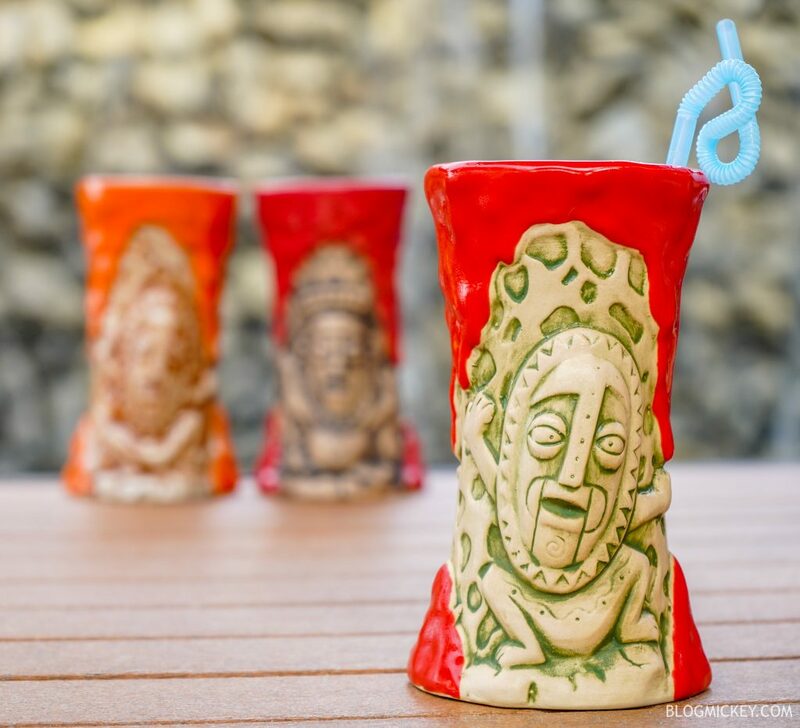 The third edition Krakatoa Punch Mug isn’t the only new mug to hit Trader Sam’s Grog Grotto recently. Back in October, we saw a new version of the Shrunken Zombie Head Mug as well as price increases.